You know how when you find a song that you LOVE, you just want to listen to it on repeat? 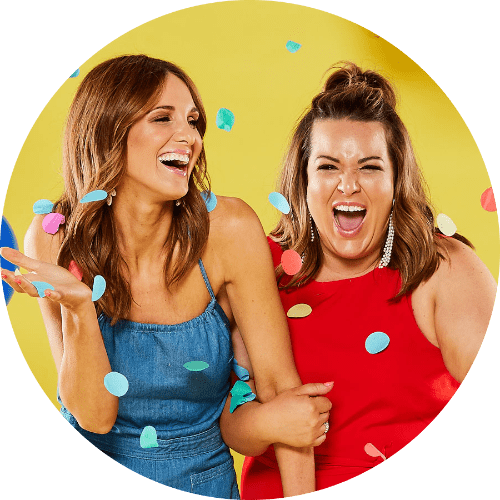 That’s how we feel about the Riverland — we just keep coming back for more! What is it about this area that we love so much? The simple answer is “everything” but let us break it down for you a little more. The Riverland is one of SA’s natural beauties — with views to die for and a chilled out vibe that immediately puts you into relaxation mode. 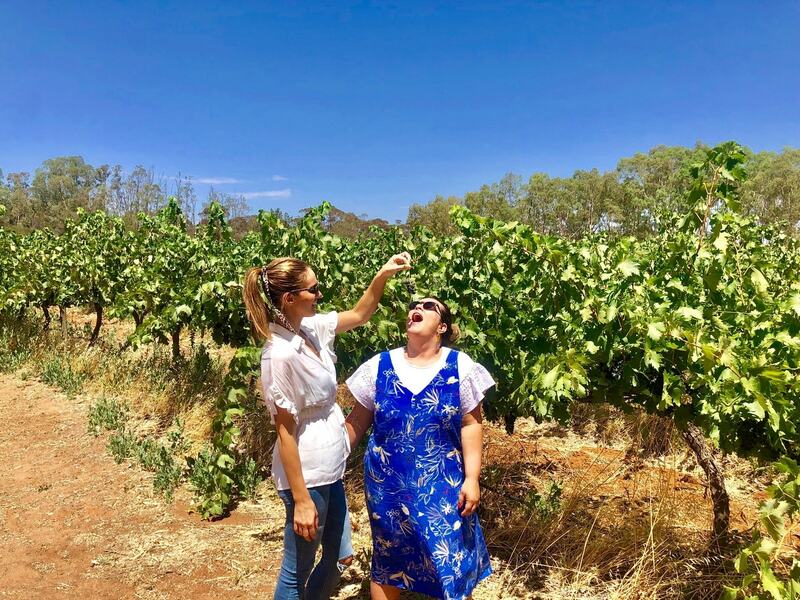 This regional wonderland boasts some of Australia’s best wine and fresh produce, and is home to some of the most salt-of-the-earth people we’ve had the privilege of meeting. We left Adelaide on a scorching hot Friday, cranked the aircon in our Solitaire Volvos, and headed straight to Waikerie. 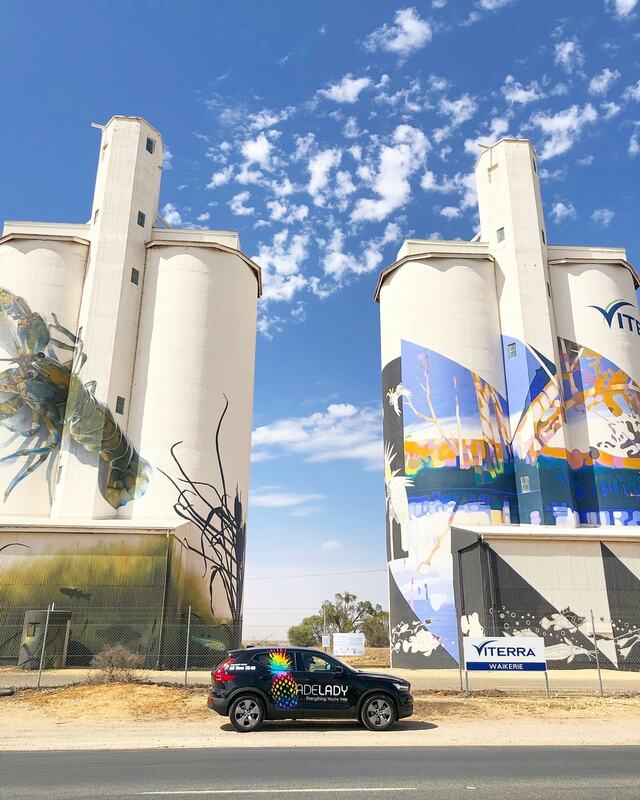 It’s hard to miss, especially with their eye-catching silos sitting smack-bang in the middle of town! 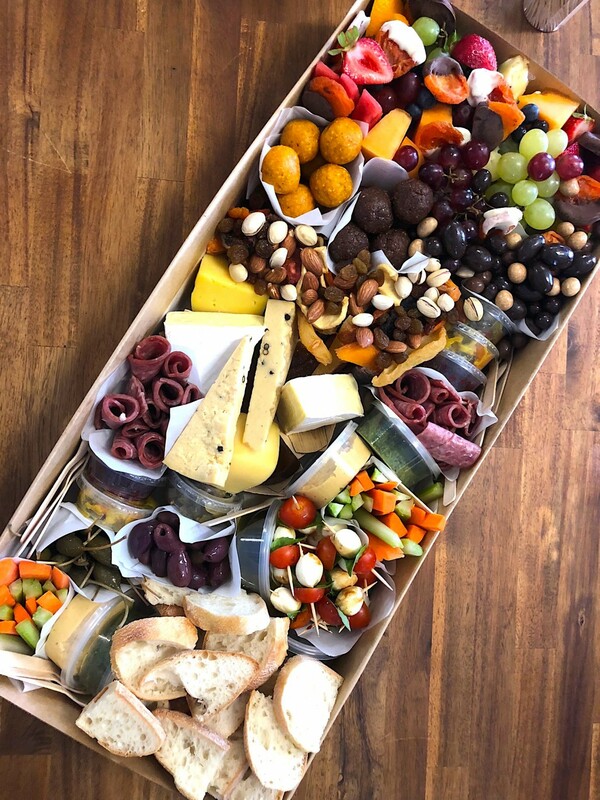 Welcome to snack heaven. We walked into Illalangi, did a lap of the store, and immediately decided to buy one of everything. 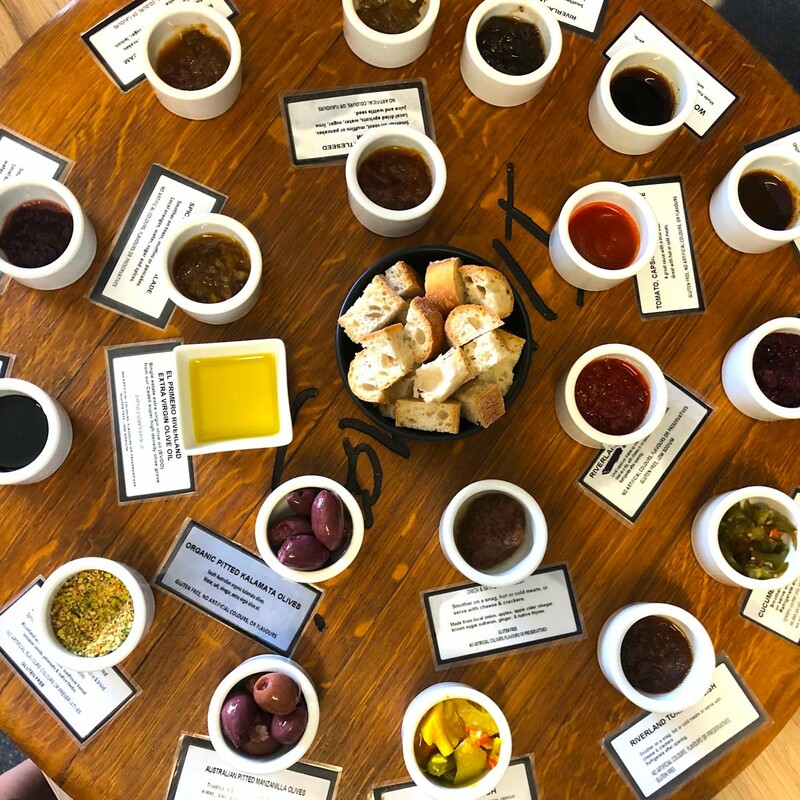 Owned by the beautiful Keryn, this store is jam-packed with SA produce that is either made in house — using local produce, of course — or sourced from local or eco-friendly suppliers. The products on offer are a mix of edible, environmental, and decorative, and they all work together. Illalangi literally translates to “home on the hill”. 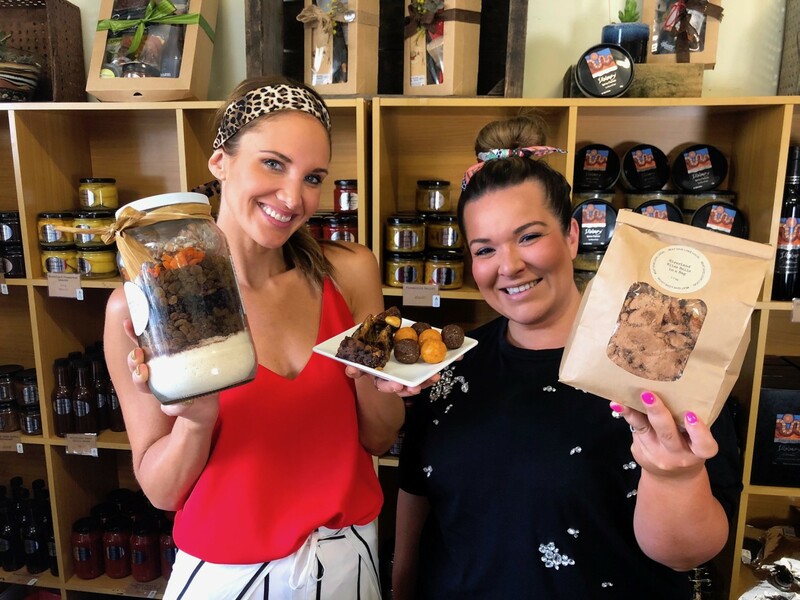 It’s a place for locals and tourists to stock up on delectable treats, dried fruits, homemade pastes, chocolate coffee beans, natural laundry liquid, coffee and MORE. They’ve got something for everyone, including a large gluten free range and plenty of options for vegetarians as well. You know Illalangi must have great produce when you hear that they cater for the iconic Murray Princess. But, you don’t have to climb on board to try their delicious recipes, since the website has a full listing of different ways to use their products. 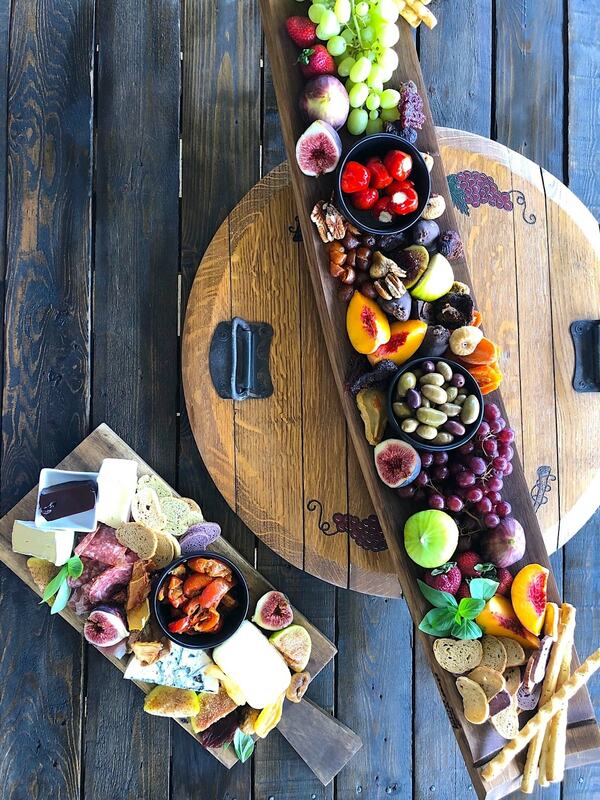 For all you Adeladies that love a platter, you’ll be blown away by the beautiful creations that Keryn and her team offer through Gourmet Platter To Go. 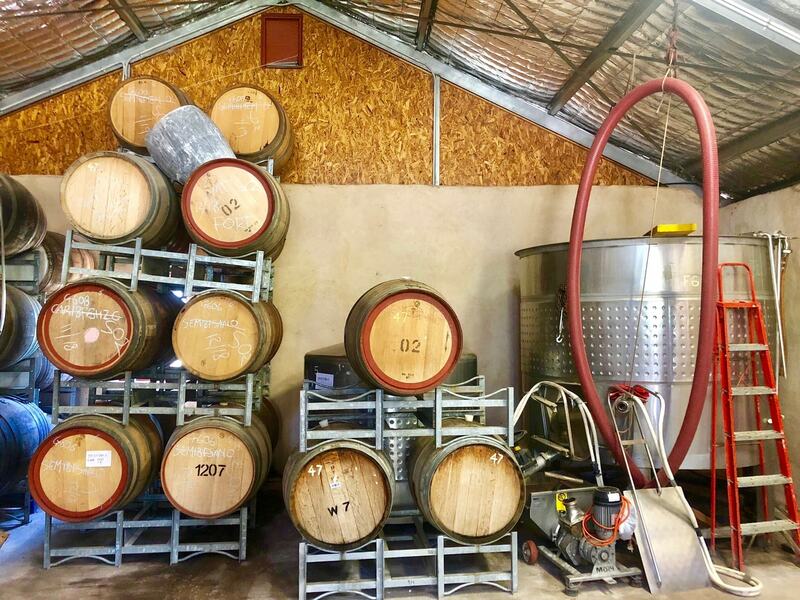 You’ll find Illalangi at 12915 Sturt Highway Waikerie, or you can buy their produce on their website, HERE. Our next stop was lunch — because we NEVER get tired of eating. 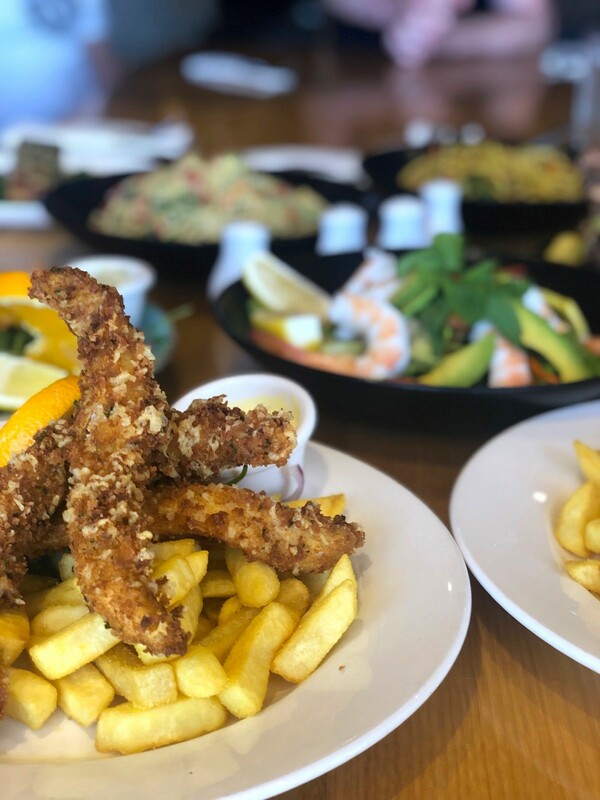 We headed into Waikerie Hotel Motel to grab a classic pub meal, and were so overwhelmed by the menu that we ordered one of everything, obviously. Nothings beats the sense of community that you find in a country pub. 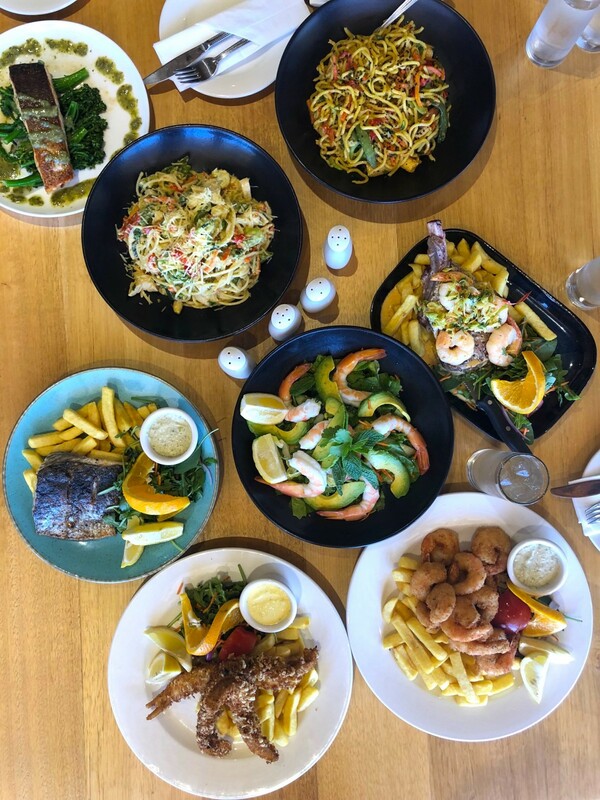 We walked in at midday on a Friday to find several local business owners catching up for a quick meal, and were immediately invited into the group for a chat. 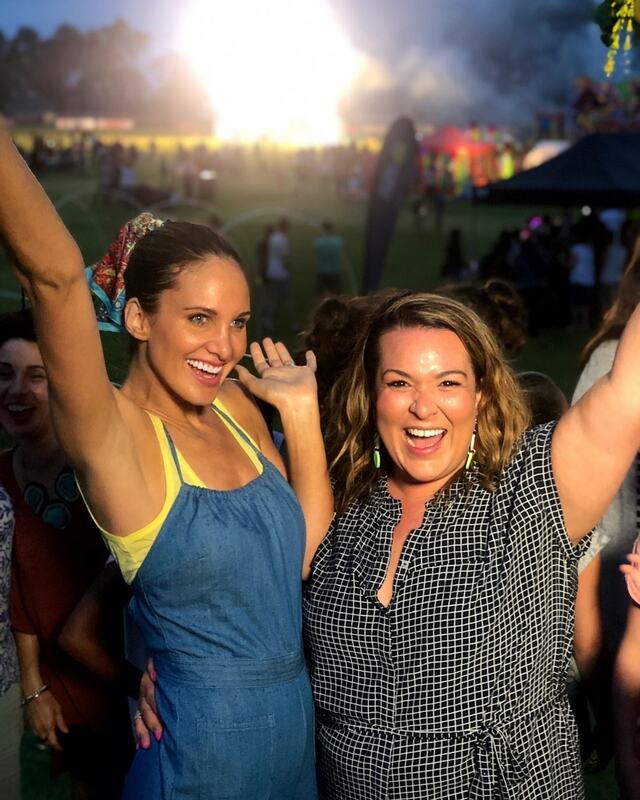 We learnt the pub is community owned and operated (amazing), the income from the pub helps to pay for community developments (more amazing), and that we’d arrived just in time for one of the biggest community events of the year (most amazing). 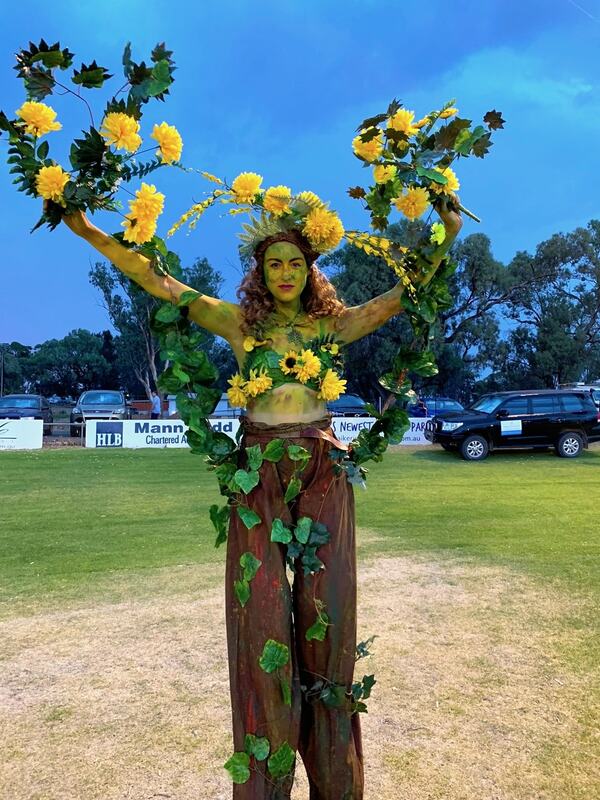 This kind of hometown enthusiasm makes me want to grab some pompoms and start a Waikerie cheer squad! 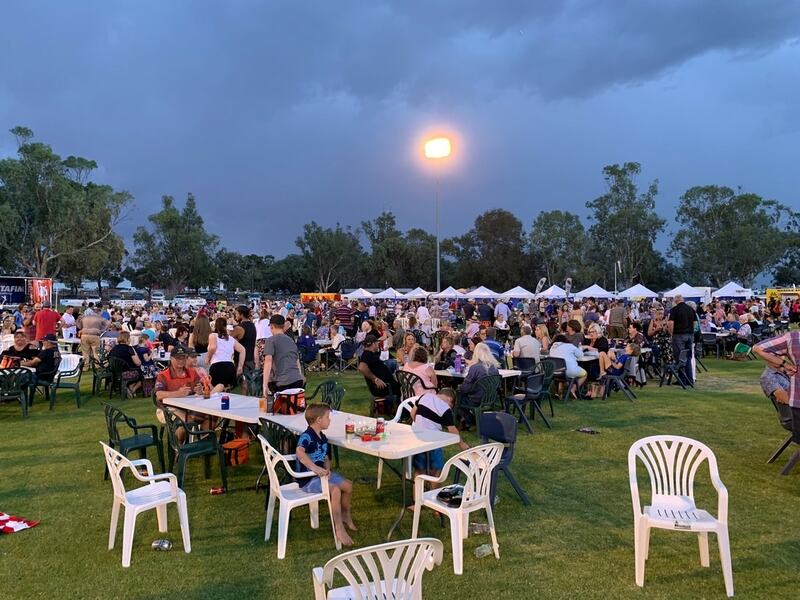 We headed to the local oval to join the festivities, and were met with around 4,000 people enjoying the entertainment, show rides, fireworks, food and drinks. Even a quick rain shower couldn’t dull the fun! 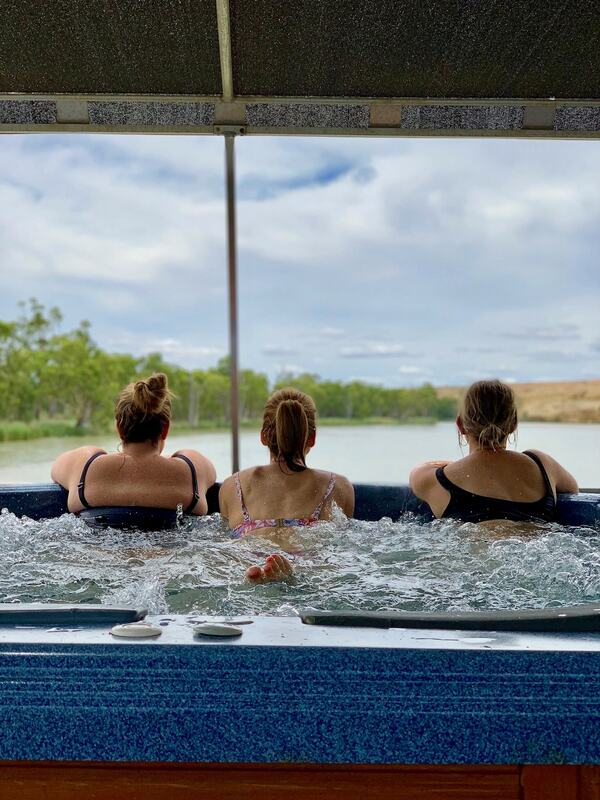 You’ll find the Waikerie Hotel Motel at 2 McCoy Street, Waikerie, or you can check out their website HERE. Starting to see a theme here? 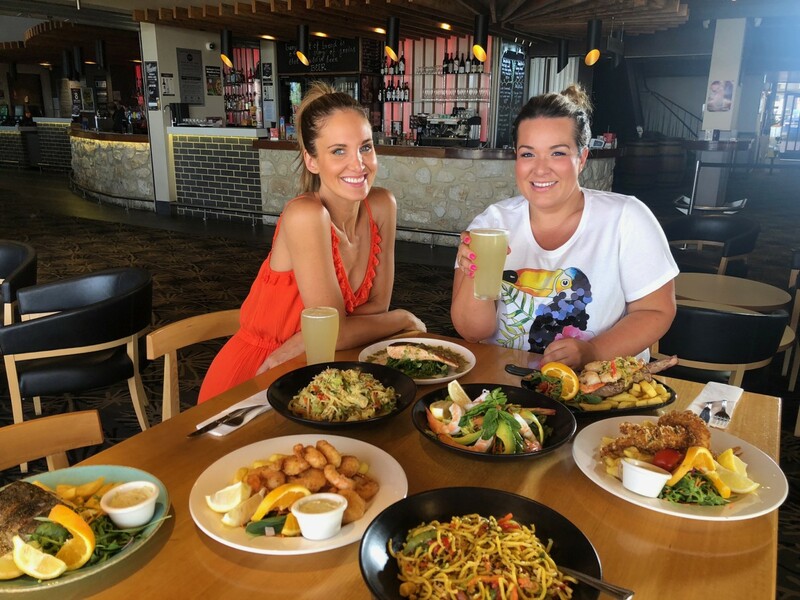 We’re ALL about eating and drinking our way through a new destination! 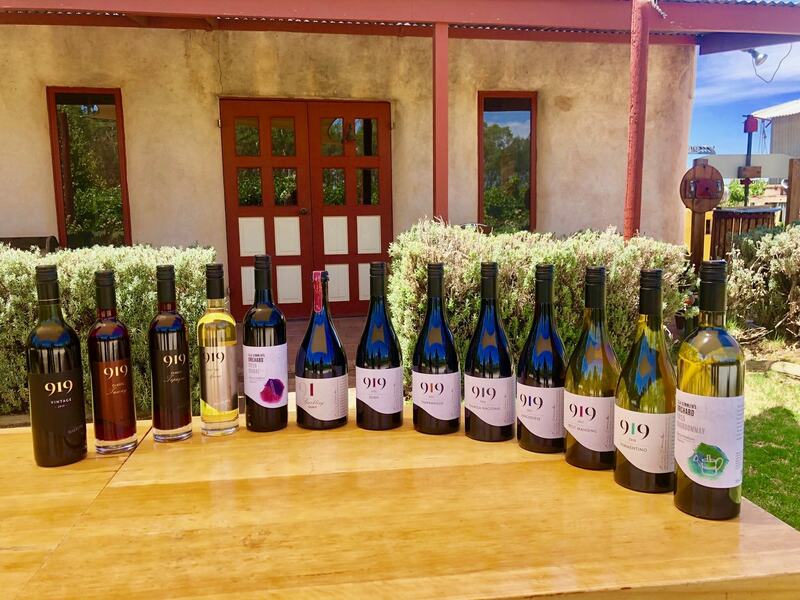 Our next stop was 919 Wines — a beautiful cellar door surrounded by vineyards. 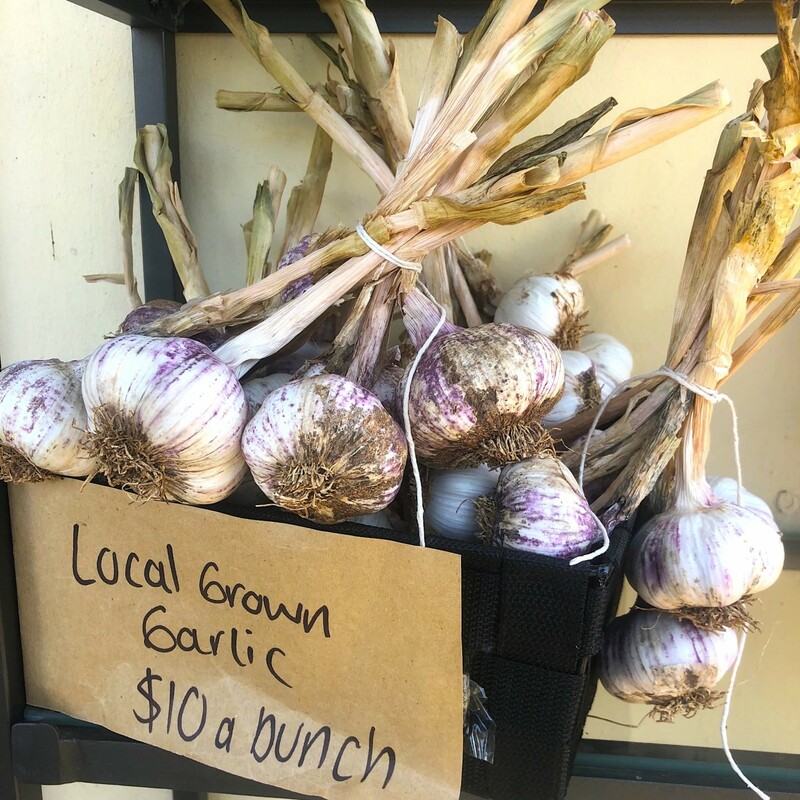 Owners, Eric and Jenny, are some of the most knowledgeable people in the business and pride themselves on their huge range of uncommon varieties — all organic of course. For anyone living a vegan lifestyle, you’ll be pleased to know that some of the 919 range is even vegan! 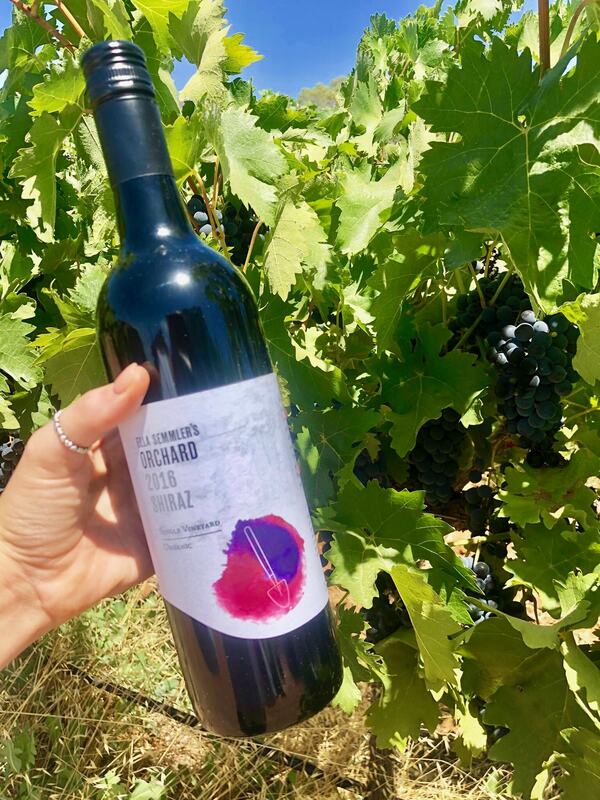 Whether you stop by for a wine tasting with the Director and Chief Winemaker himself, or just sit in the garden with a glass of supreme wine, you won’t be disappointed. 919 Wines is located 31 Hodges Road, Glossop, or you can jump online and have a squiz at their range HERE. The single word that sums it up… “idyllic”. Owners, Mark and Carolyn, recently renovated and have maintained the integrity of the house and preserved as much of the history as possible. There are little nods to each of the previous owners throughout the furnishings and garden. They’ve even gone as far as matching up sections of the house to old photos that they’ve found along the way. Chatting to Mark and Carolyn, it’s clear to see that they really care about what the community think of the house. 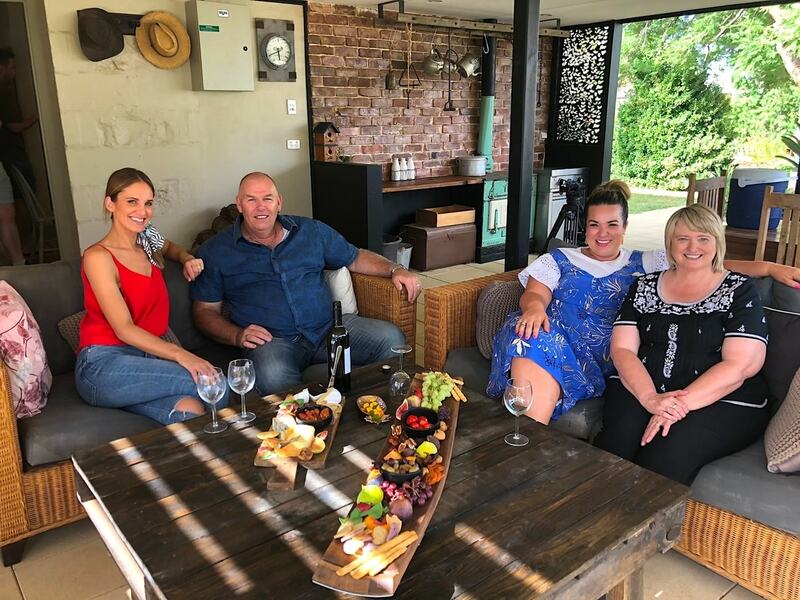 They want members of the Crossfield family to still feel connected to their old home, as well as providing an A+ accommodation experience for guests. Everything you could possibly need has been considered — down to marshmallows for your hot chocolate, and all the ingredients for a gourmet breakfast. For those that are driving down after work on a Friday night and don’t have time to get to a shop, Carolyn can happily leave behind everything you’ll need for a barbeque dinner. The cottage can sleep up to six people, with three bathrooms… and an extra bath outside. Yes, you read that right! Have you ever really relaxed until you’ve had an outdoor bubble bath?? As we tend to do, we decided that Mark and Carolyn were our new BFF’s and sat down to enjoy these amazing platters with them. 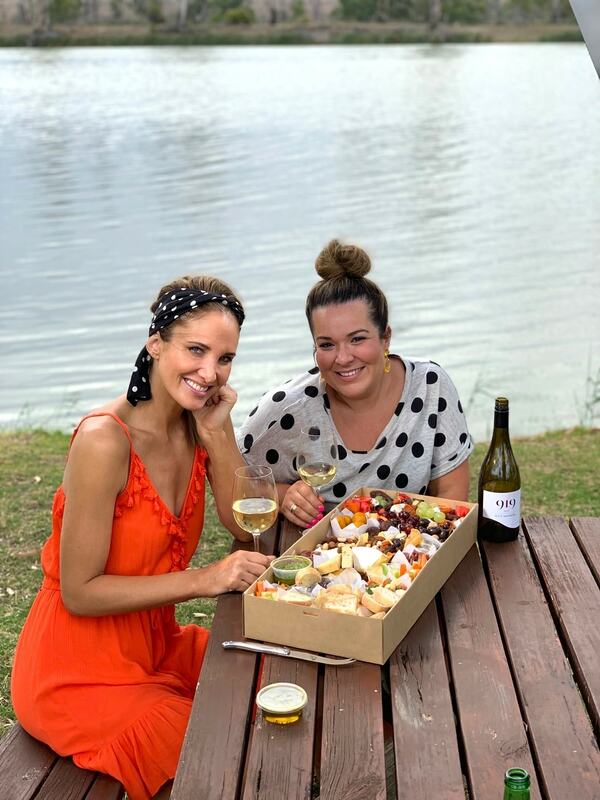 Also big fans of supporting their community, everything is sourced locally — even the cheeseboards are locally made out of wine barrels! 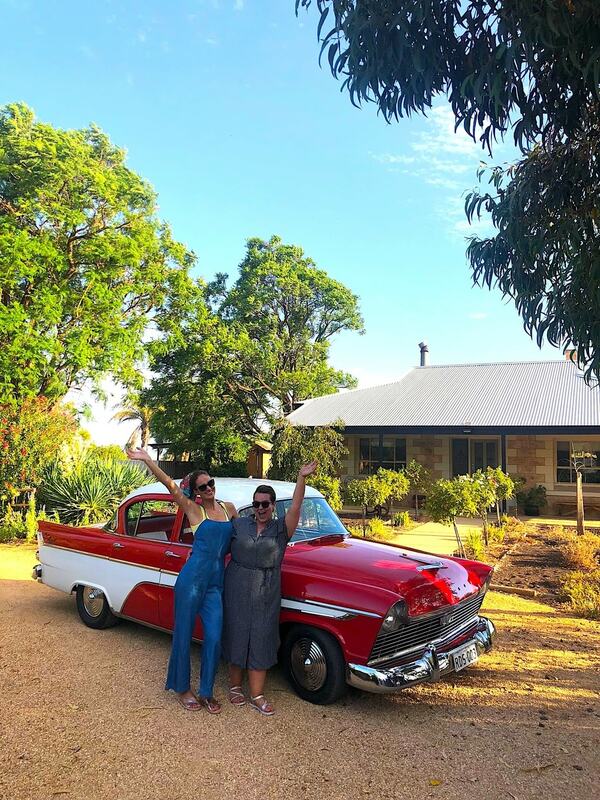 We fell in love with Crossfield Cottage and were dyyyiiiiinnnngggg to stay the night, but had other accommodation already sorted — Mark and Carolyn, next time we’re in town, you’ll be hearing from us! 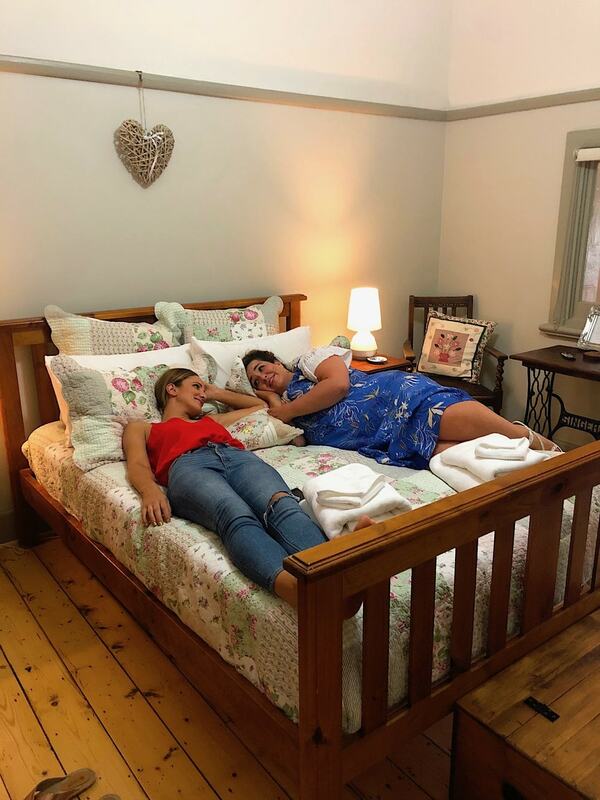 You can find Crossfield Cottage at 85 Gaskell Road, Barmera, or check them out on their website, HERE. 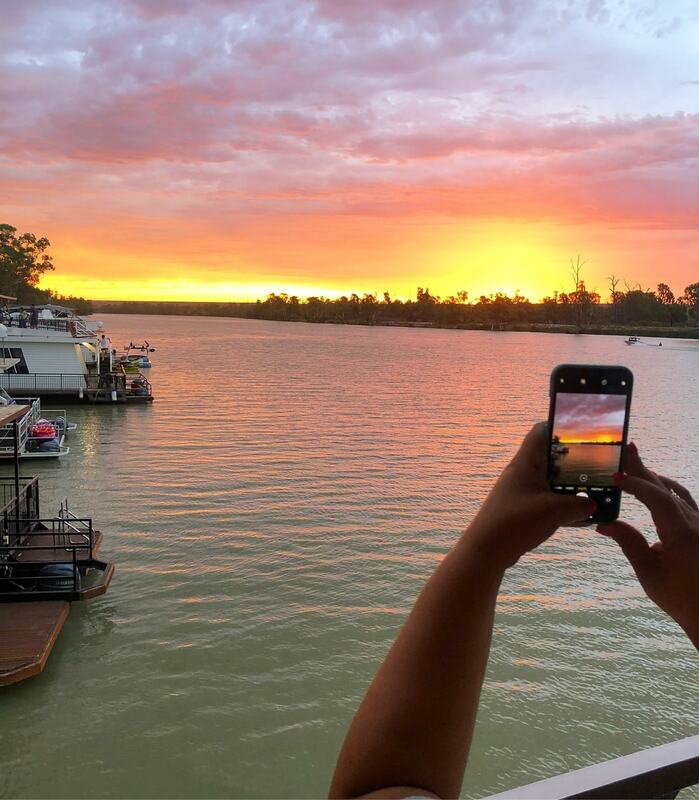 This is what the Riverland is all about — floating down the stunning Murray River on a houseboat. Griffens Marina operates off of a gorgeous stretch of the River, and gives you a choice of five different boats. We chose the biggest boat, the “Daydreamer”, to host our team of six and it was the perfect match for us. Owned and operated by Miriam, she’ll greet you on arrival and your instructor will then run you through all you need to know about operating the houseboat and safe river cruising — e.g: take your time and chug along slowly, stay on the right side of the river, enjoy the scenery etc… and then you’ll be on your merry way after your show out lesson. It’s as easy as that — with just a valid full drivers licence or boat licence required. There are few moments in my life that I’ve been terrified, but seeing Lauren behind the wheel operating our huge boat was one of them… for about five and a half seconds, before I realised that it was nearly impossible to cause any damage. 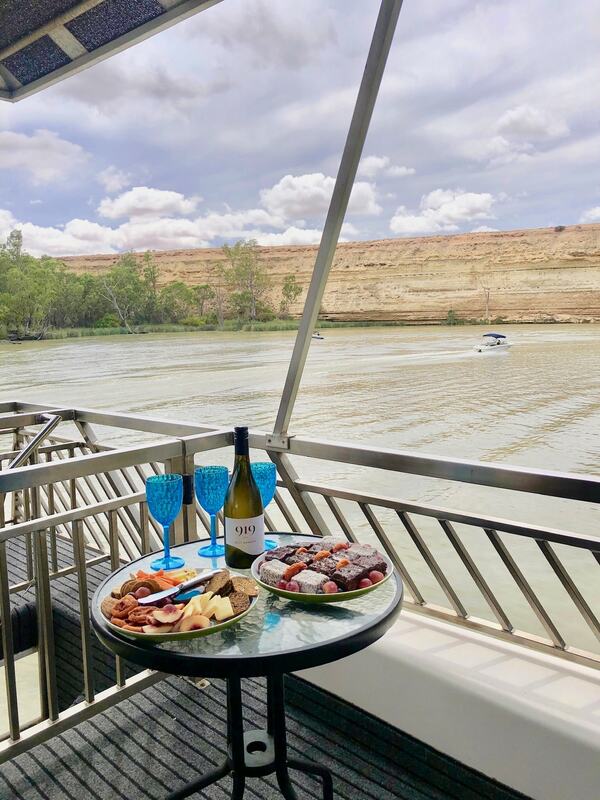 Travelling on a houseboat truly is one of the BEST ways to experience the Murray, and Griffens do it well. 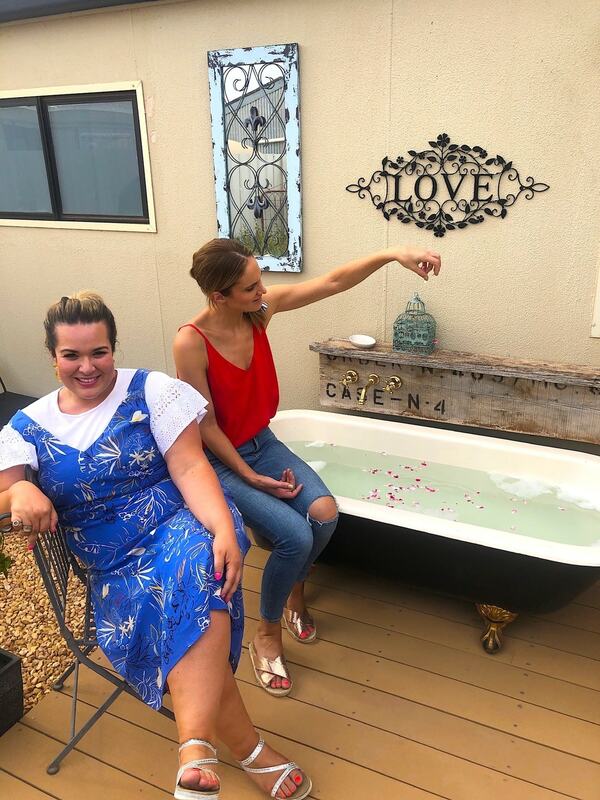 Their boats are decked out with all the necessities — ours even had a rooftop spa! — and guarantee you a unique and relaxing getaway. 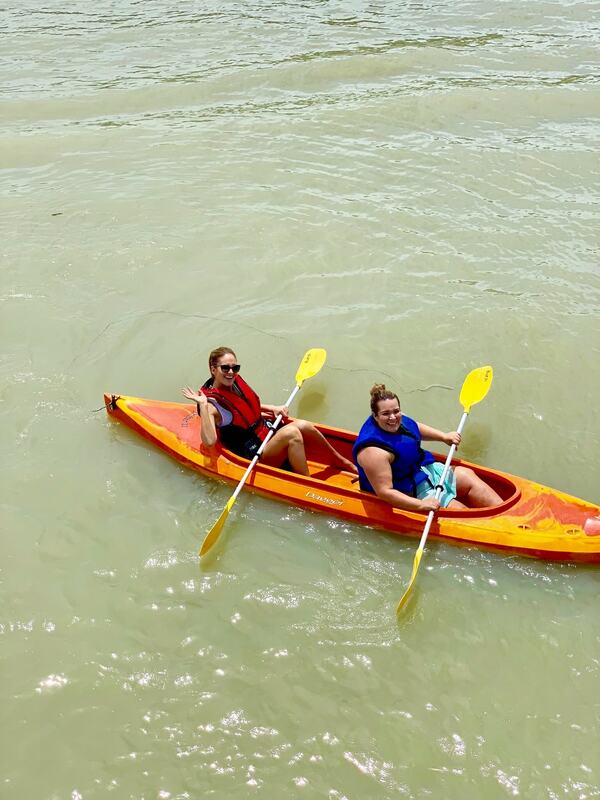 Whether you want to sit and relax, or jump on kayaks and get a bit adventurous, this time away is yours to enjoy! You can find Griffens Marina Houseboats 9131 Sturt Highway, Blanchetown, or jump online and check them out HERE.